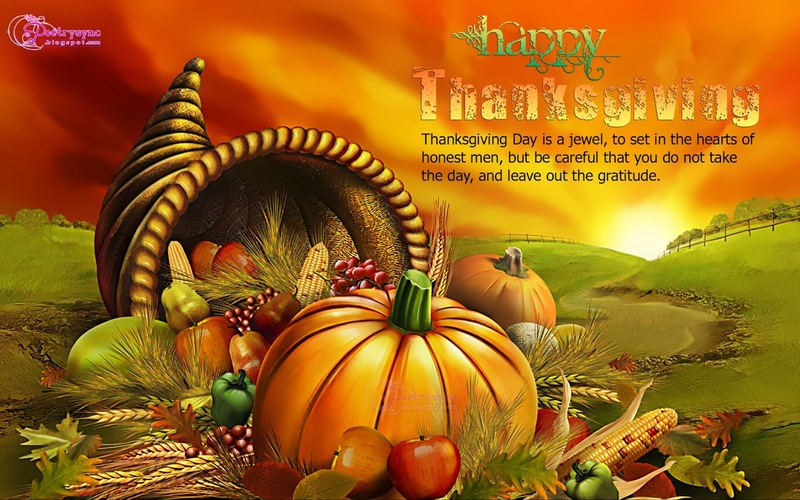 Thanksgiving Day is a jewel, to set in the hearts of honest men, but be careful that you do not take the day, and leave out the gratitude. 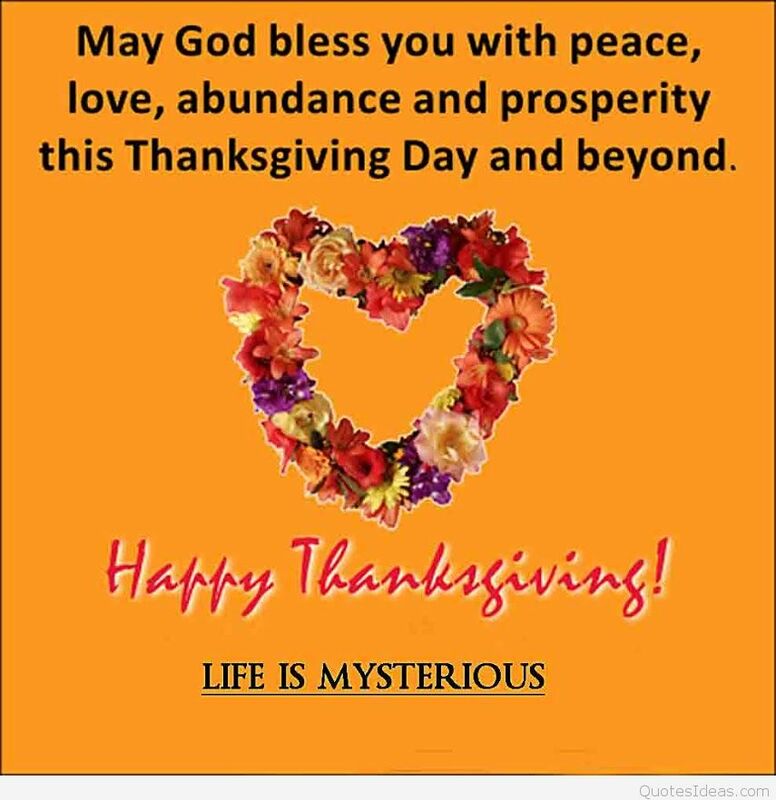 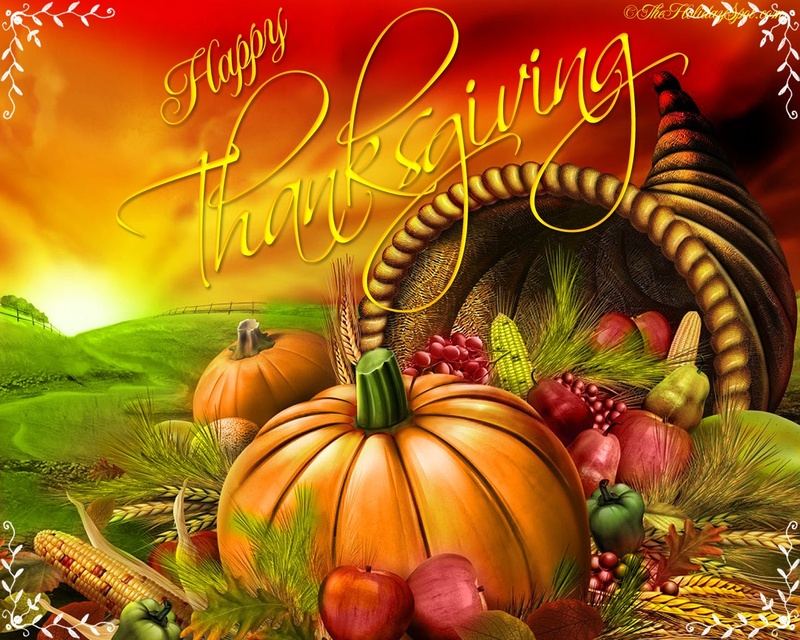 May God bless you with peace, love, abundance and prosperity this Thanksgiving Day and beyond. 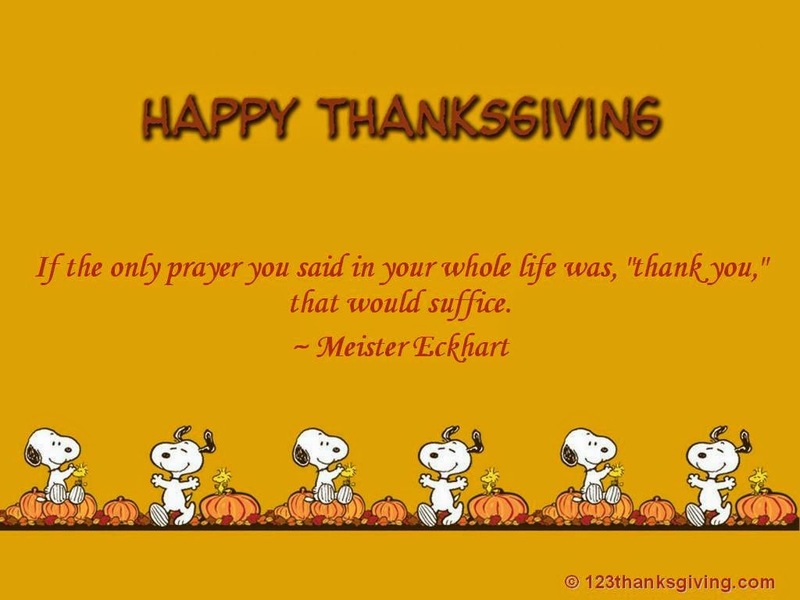 For my family who are always there, letting me know how much they care for the freedom here in America though many take them for granted, for education which is the key, for the caring person that I will be.